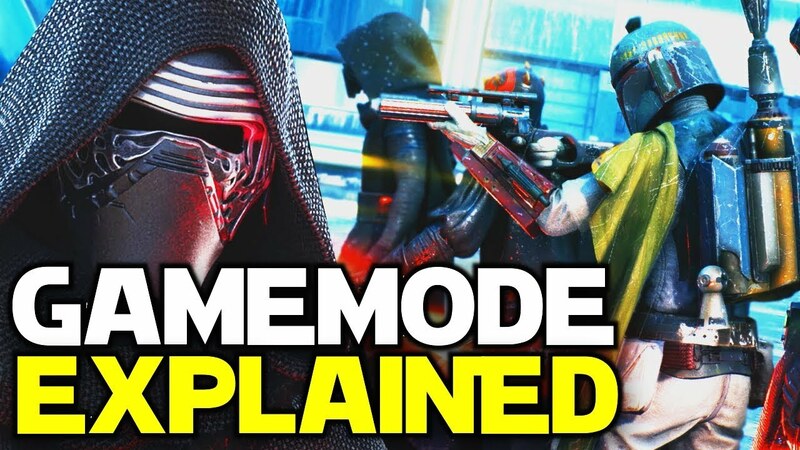 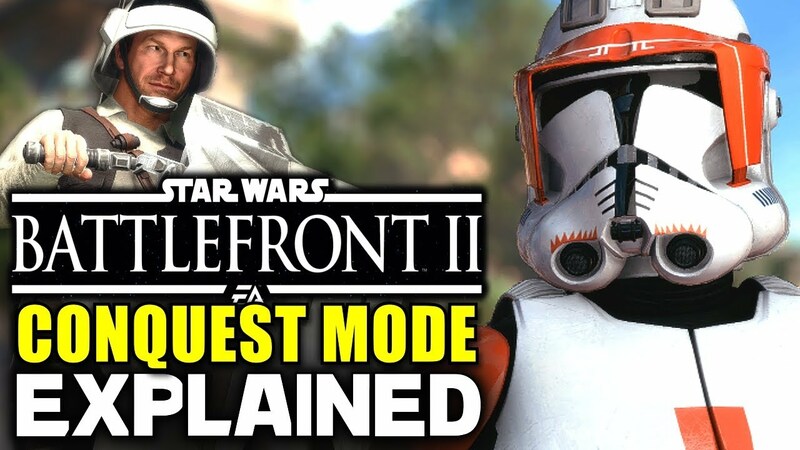 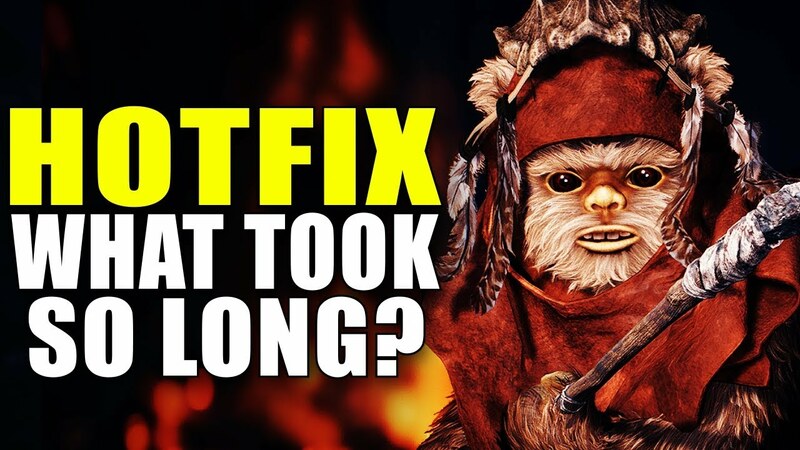 BATTLEFRONT 2 - Problems and Fixes (Extraction Game Mode Feedback) Heroes, Map Design and More! 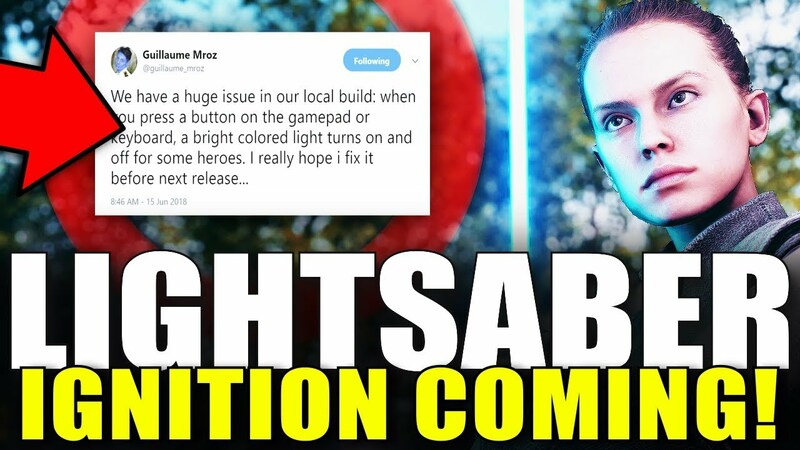 LIGHTSABER IGNITION (ON/OFF) COMING IN THE NEXT PATCH! 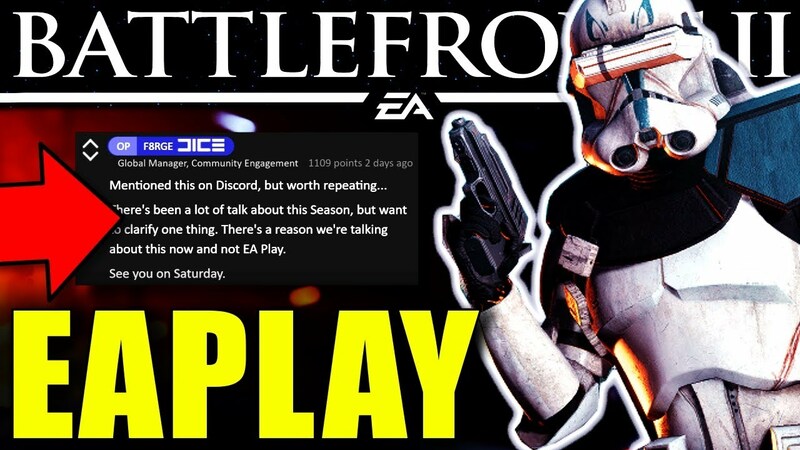 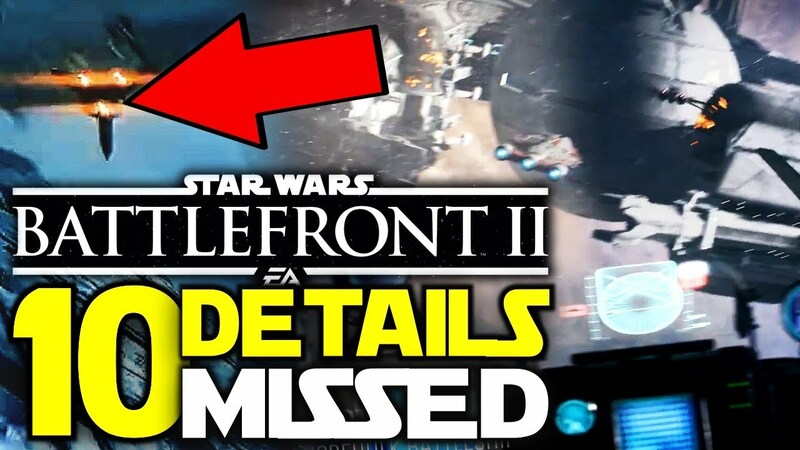 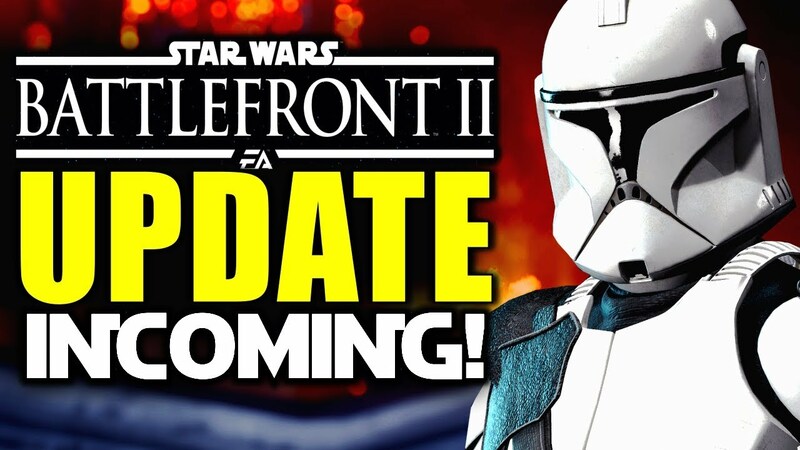 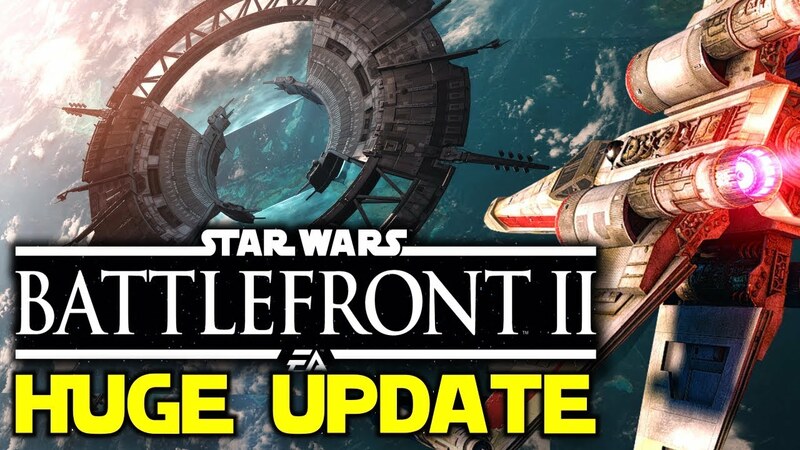 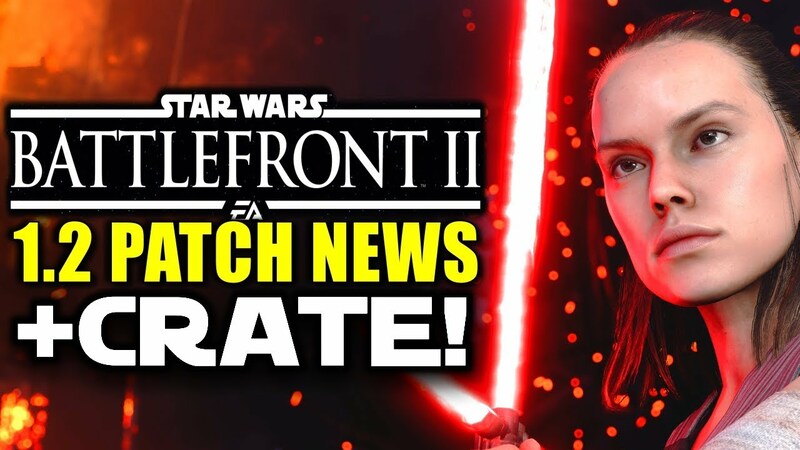 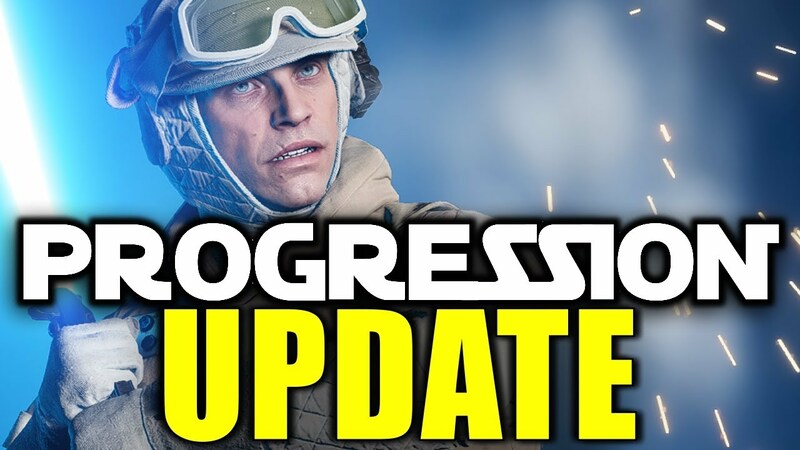 - Battlefront 2 News Update! 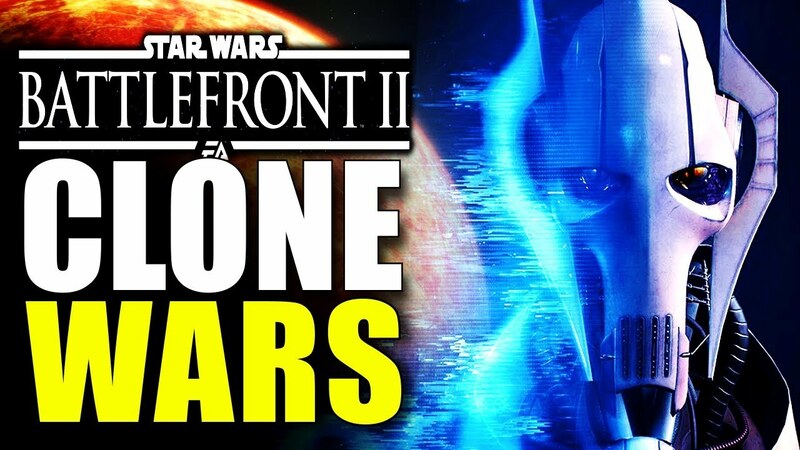 CLONE WARS DLC, CONQUEST MODE, GEONOSIS - (Grievous and Dooku!) 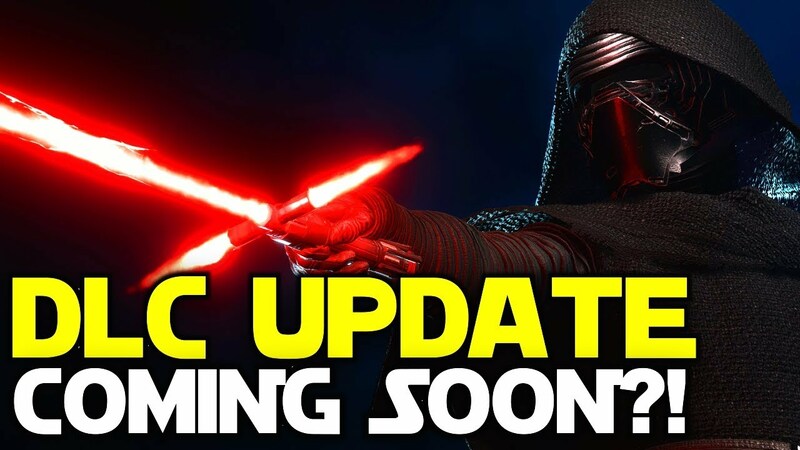 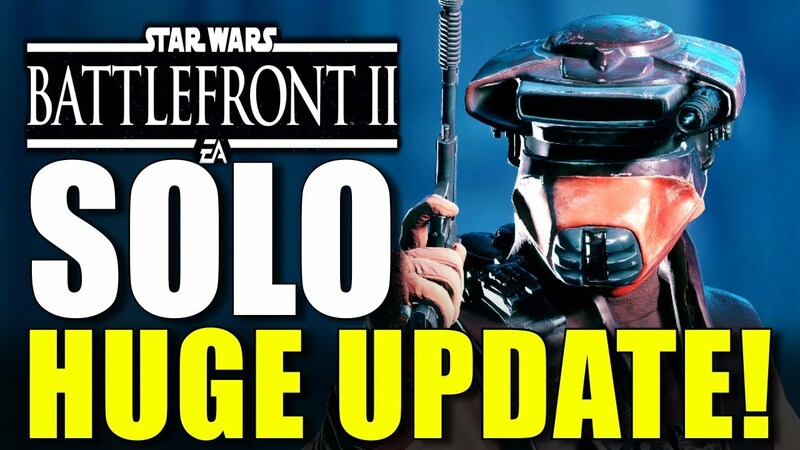 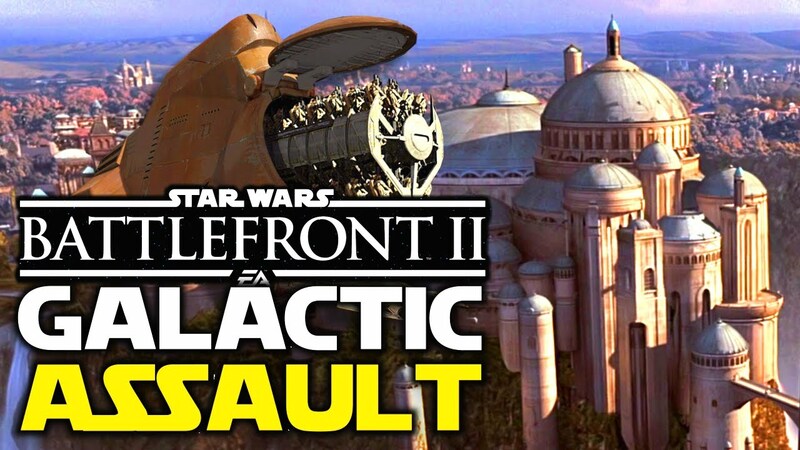 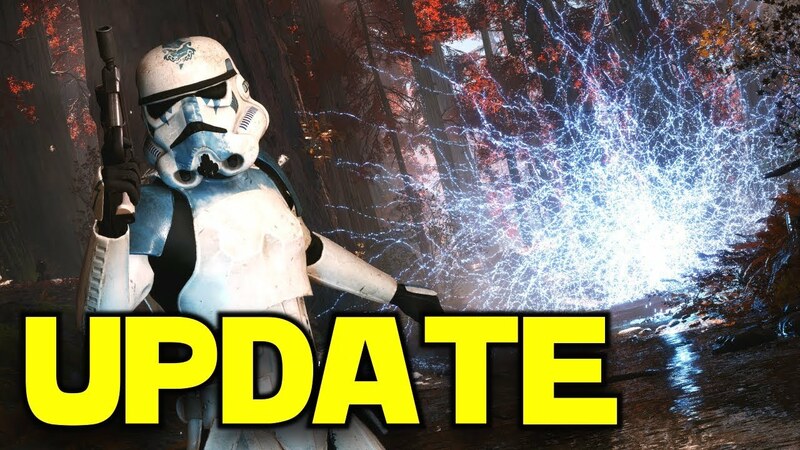 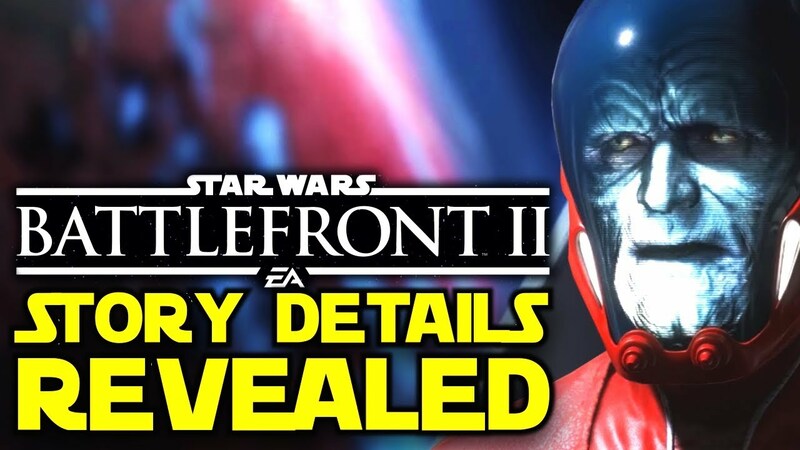 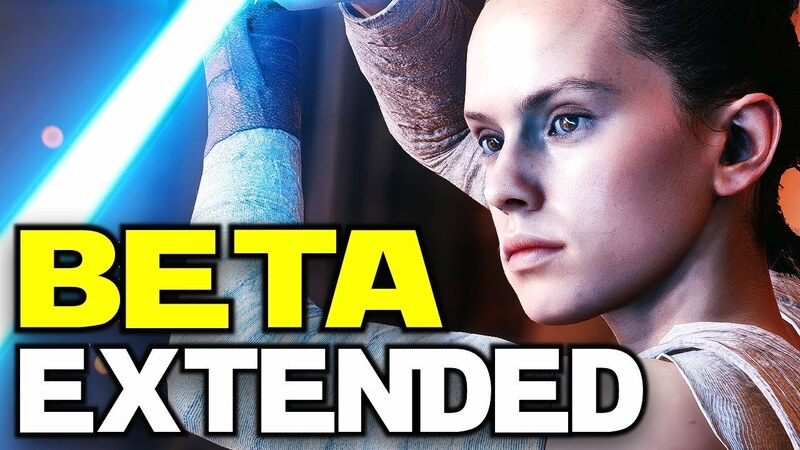 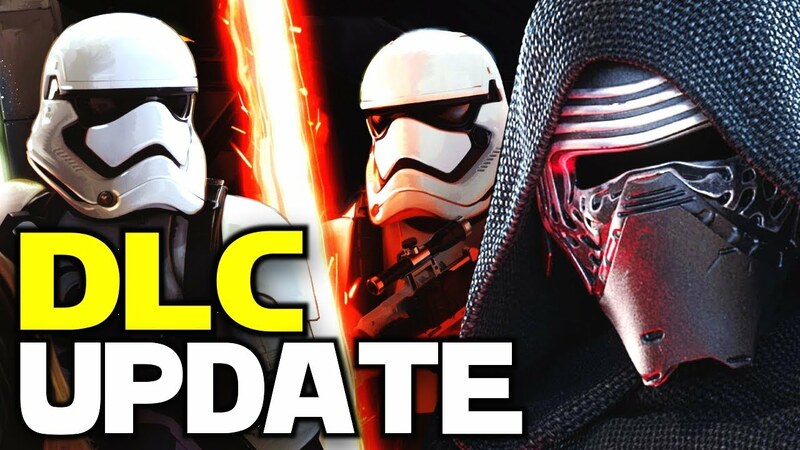 - Huge Battlefront 2 News Update! 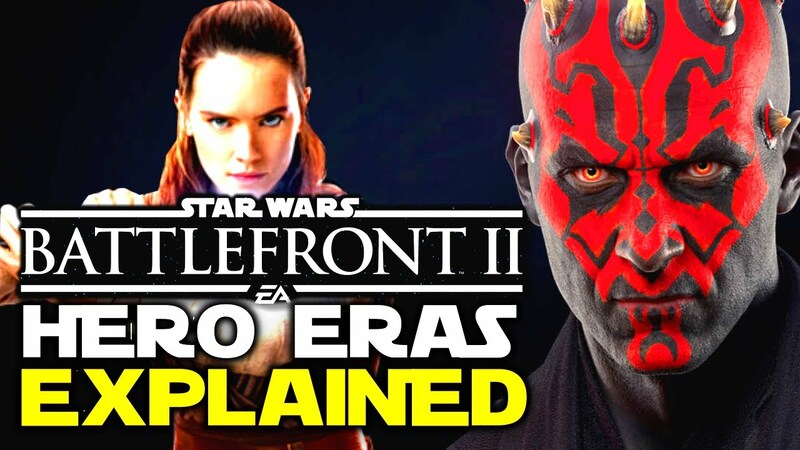 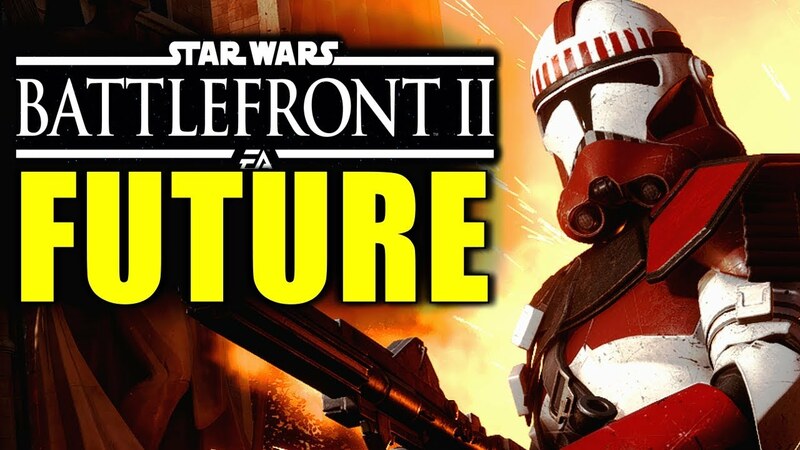 FUTURE OF BATTLEFRONT 2 - Content Roadmap Incoming! 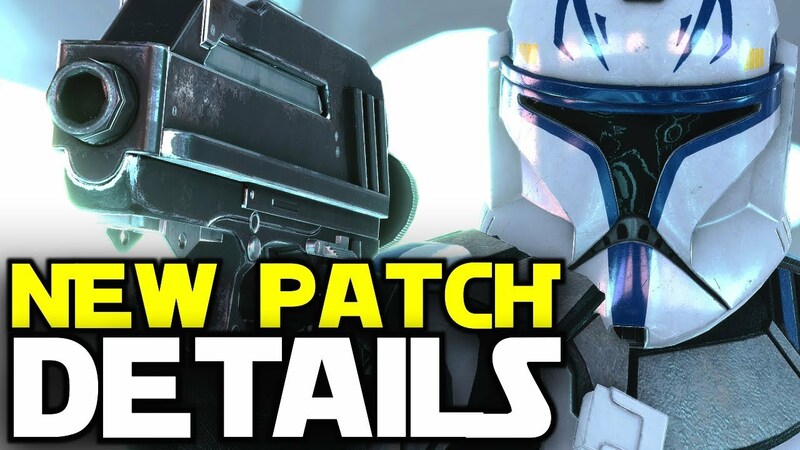 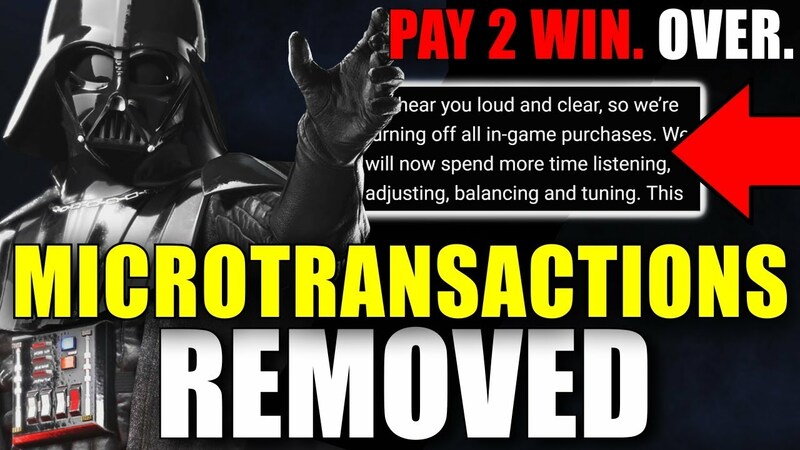 + Balance Patch, Progression System and MORE! 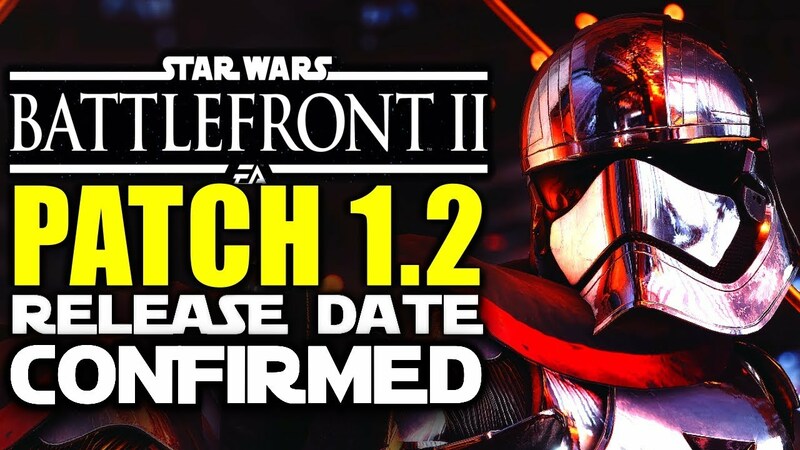 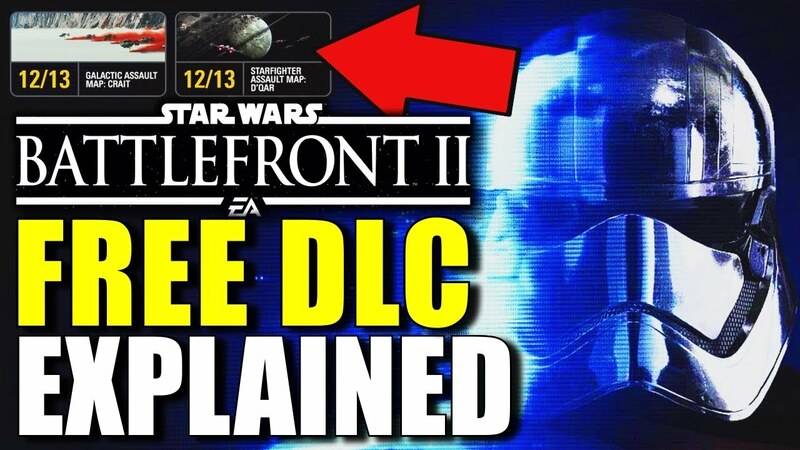 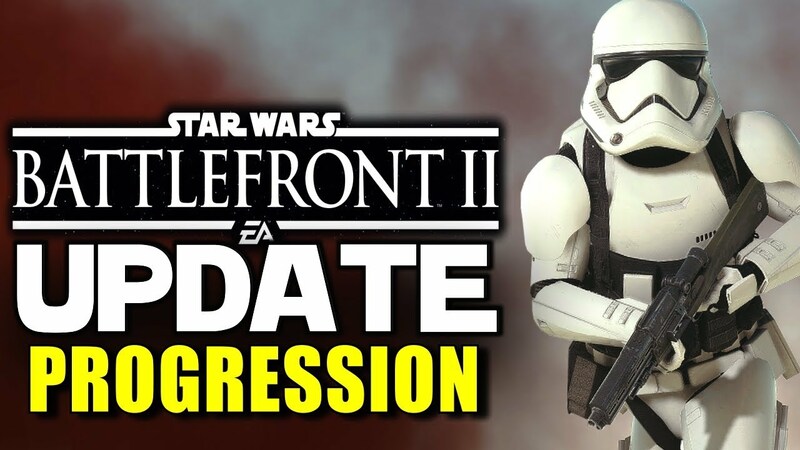 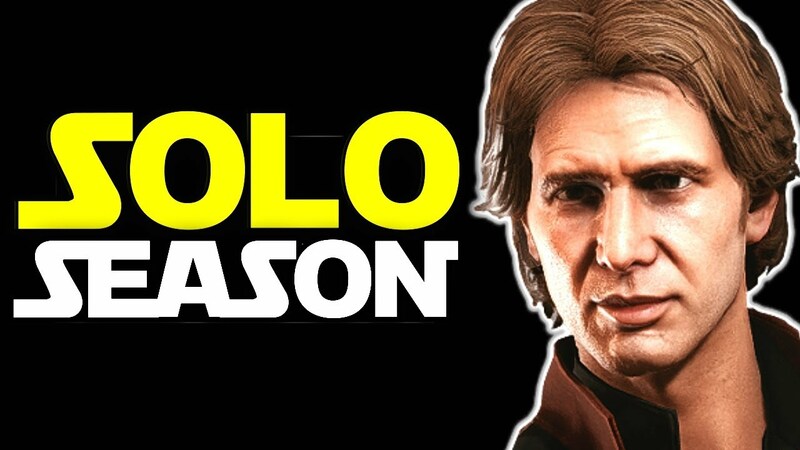 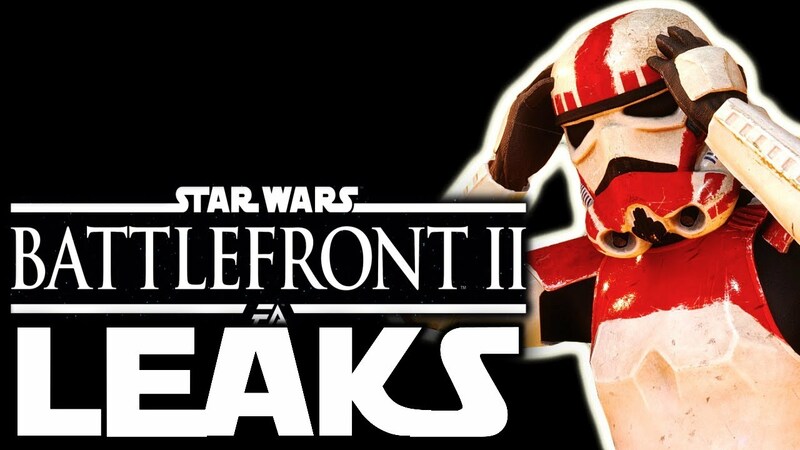 Star Wars: Battlefront 2 - SEASON 2 FREE DLC "Coming Soon"! 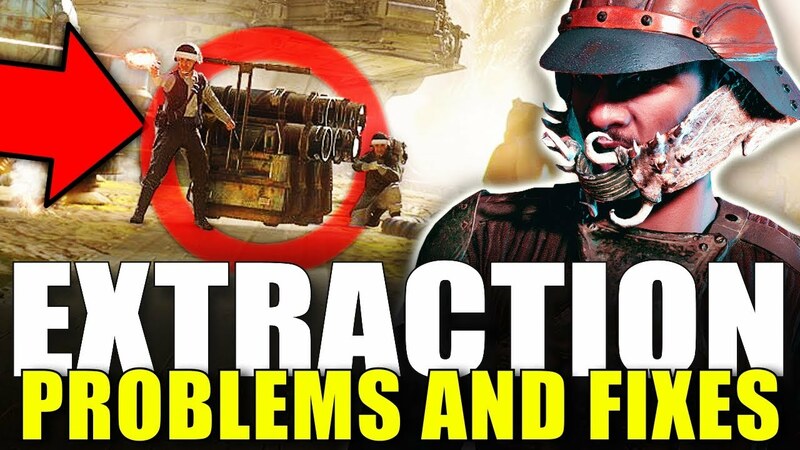 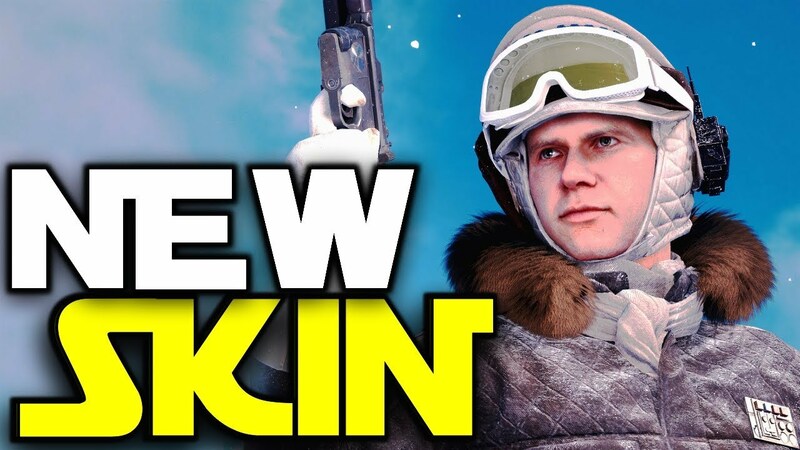 + New Faction Challenges Breakdown! 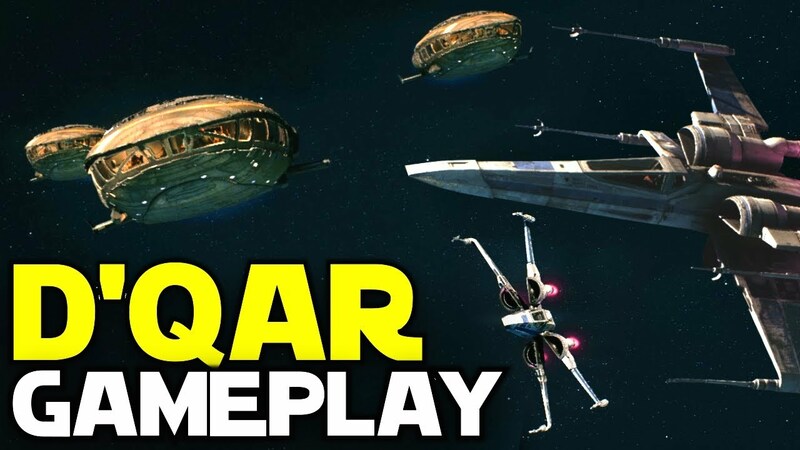 Star Wars: Battlefront 2 - D'QAR GAMEPLAY - The Last Jedi DLC Space Battles! 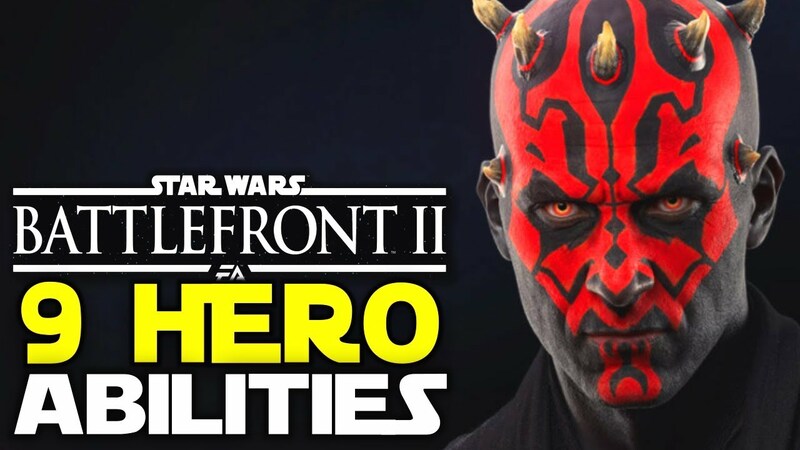 Star Wars: Battlefront 2 - LAST JEDI DLC HEROES ARE FREE! 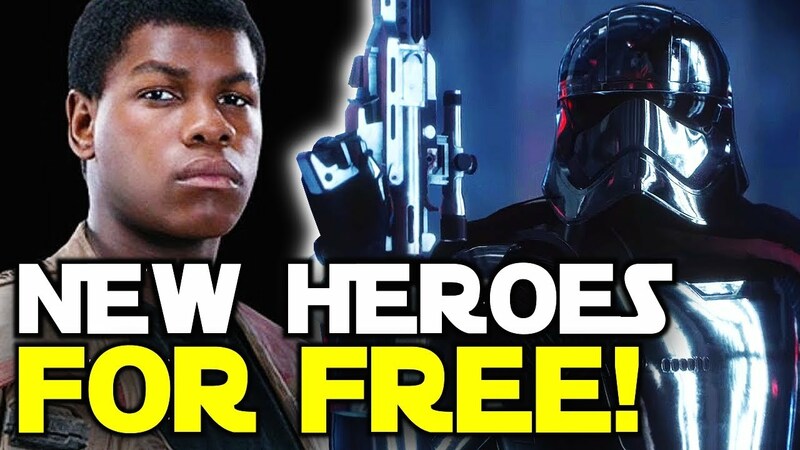 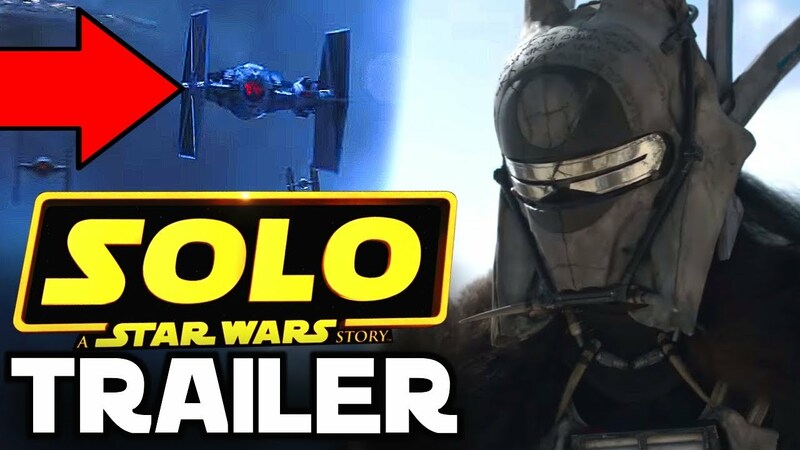 - Captain Phasma and Finn Cost No Credits! 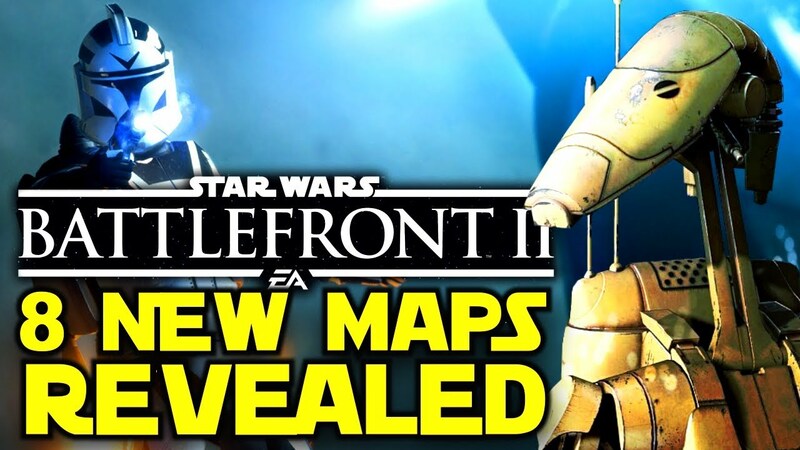 Star Wars: Battlefront 2 - ALL 11 HUGE MAPS REVEALED! 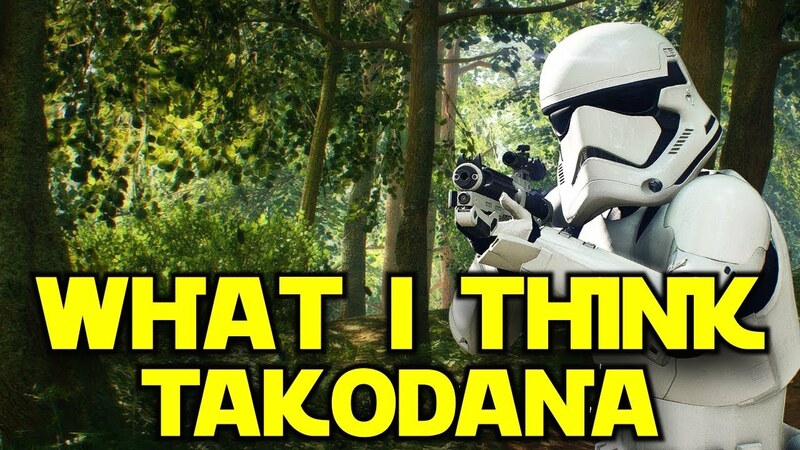 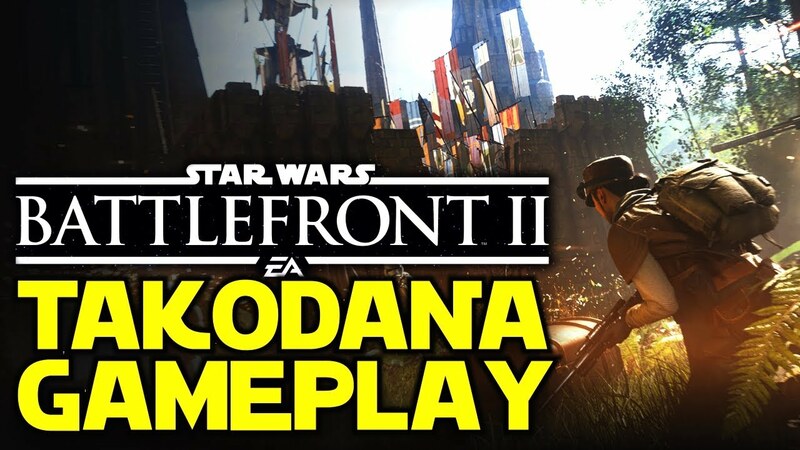 Starkiller Base, Takodana and Jakku CONFIRMED! 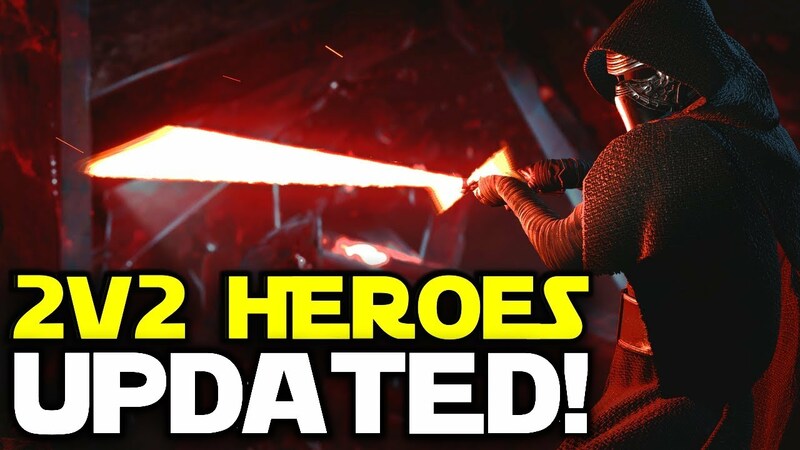 Star Wars: Battlefront 2 - 9 ABILITIES PER HERO + Big Hero Customization Update! 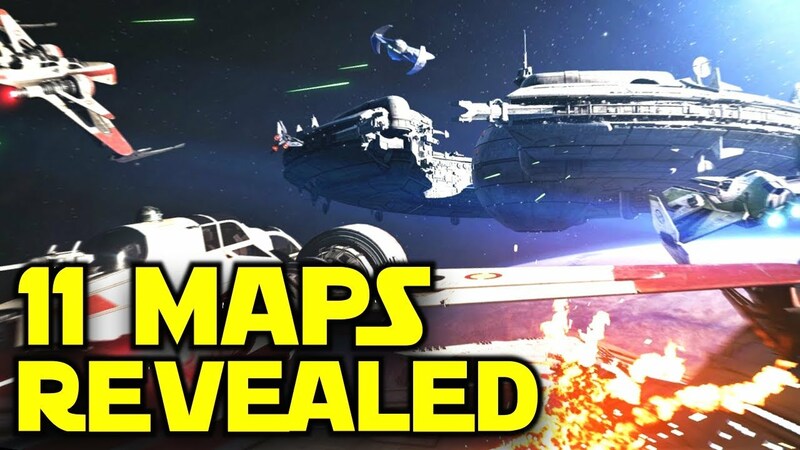 Star Wars: Battlefront 2 - HUGE SPACE BATTLES UPDATE + New Gameplay Incoming! 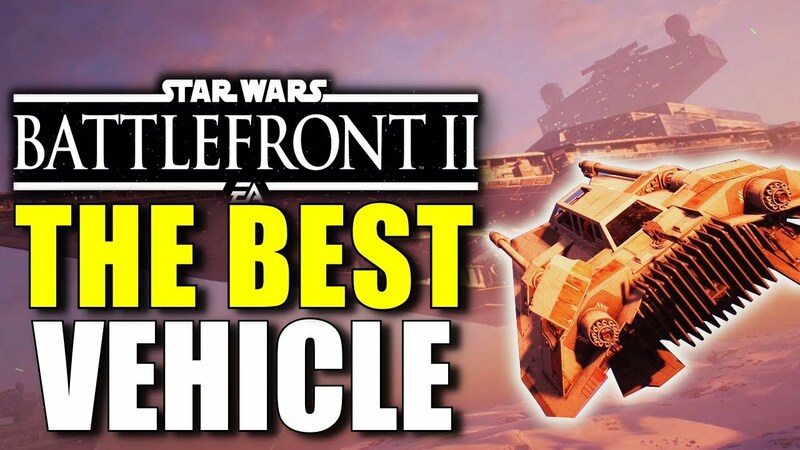 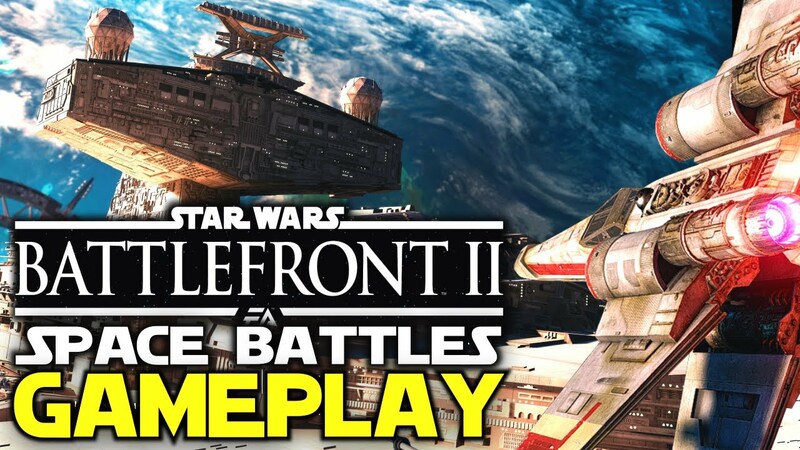 Star Wars: Battlefront 2 - SPACE BATTLES Gameplay + DESTROYABLE Corvettes?! 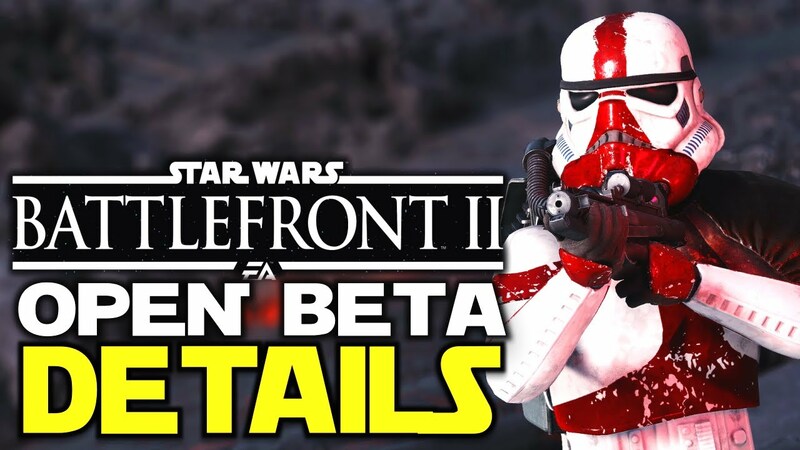 Star Wars: Battlefront 2 - OPEN BETA Details + Space Battles Reveal INCOMING! 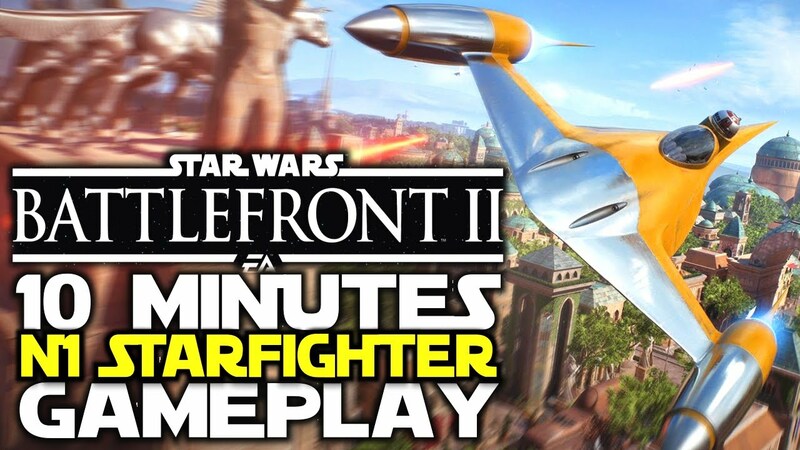 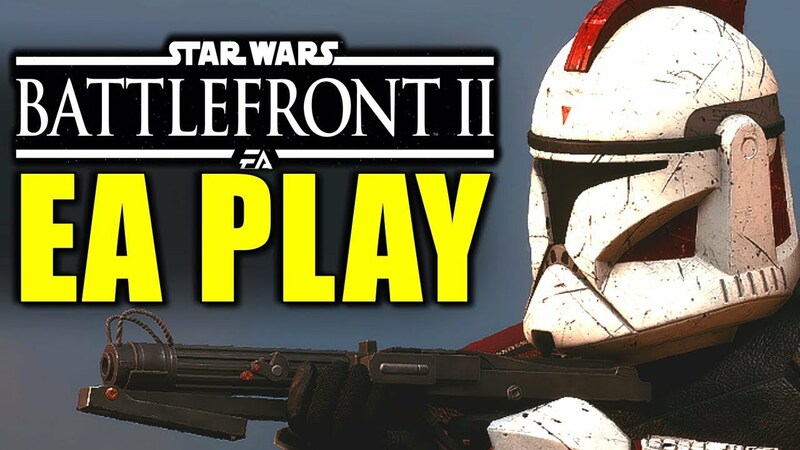 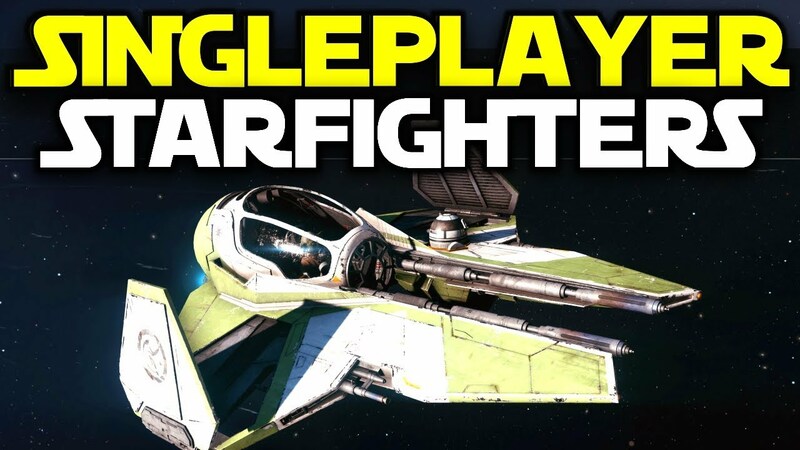 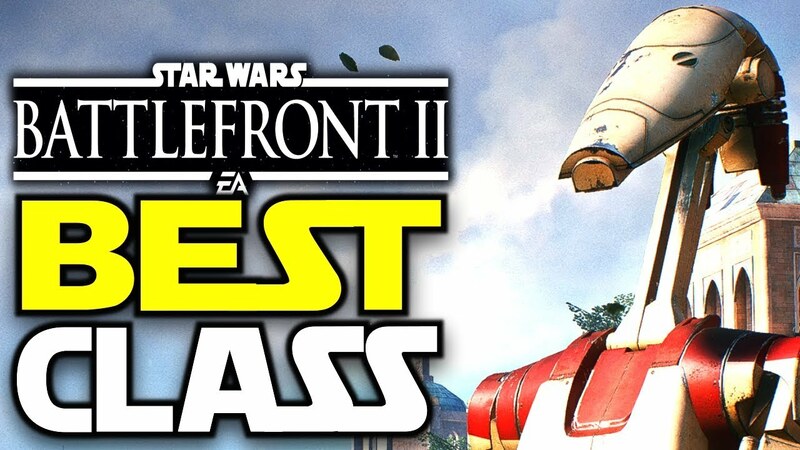 Star Wars: Battlefront 2 - 10 Minutes Of Epic N1 Starfighter Vehicle Gameplay! 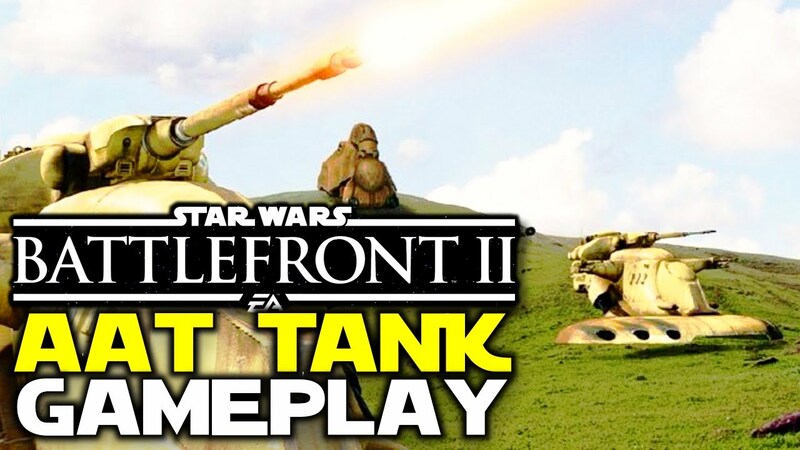 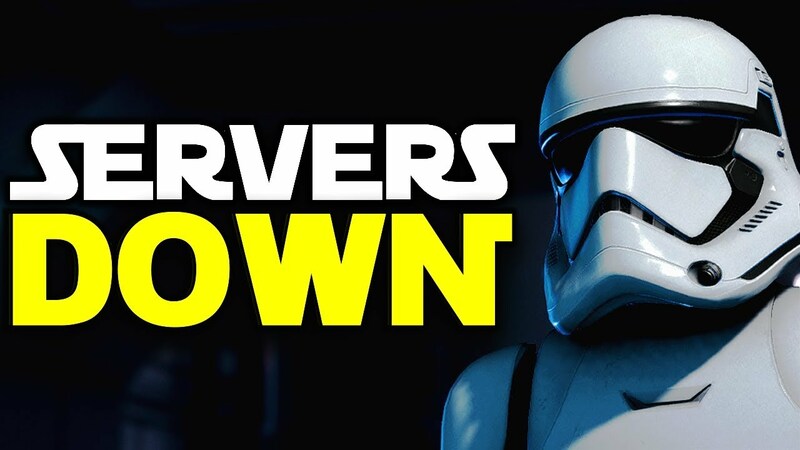 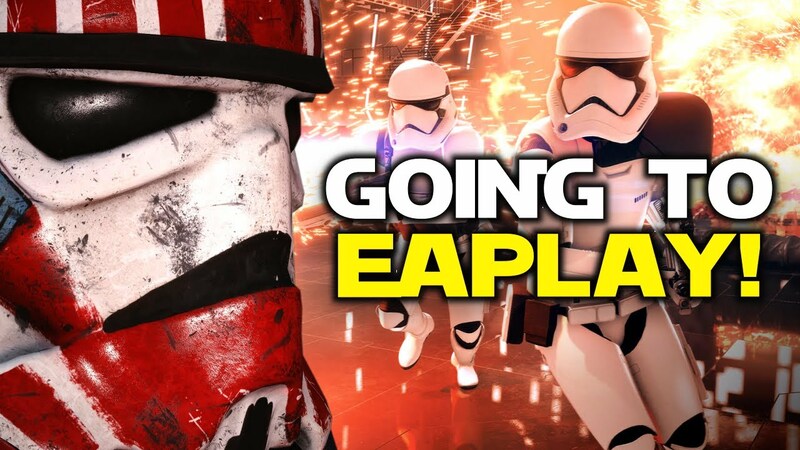 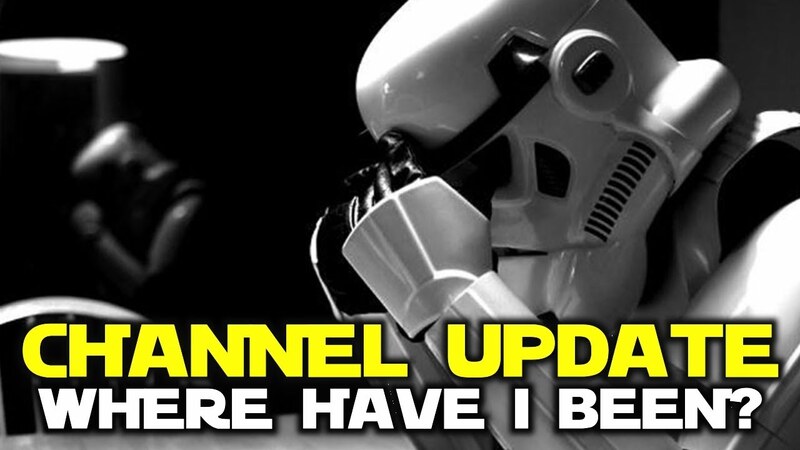 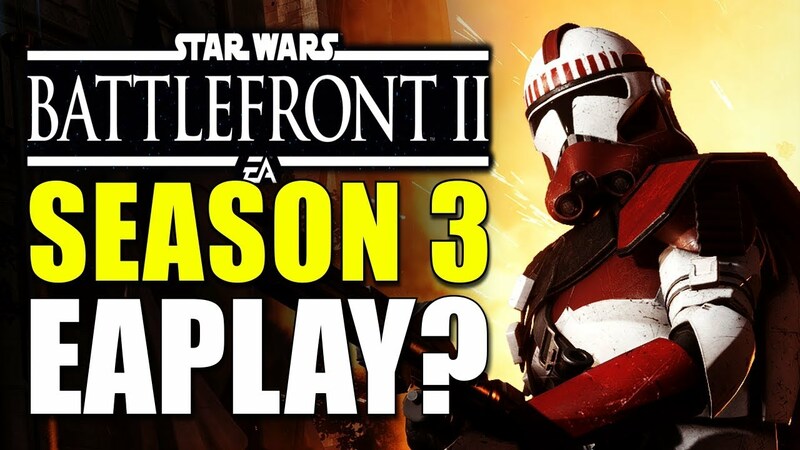 Star Wars Gaming - GOING TO EA PLAY - Channel Update!